Track Lab takes a unique approach to creating music by making it fun and easy for anyone to create original tracks. The game takes music creation beyond simply remixing or just pretending to be a DJ, by taking inspiration from high-end professional tools and making them fun and accessible to all. 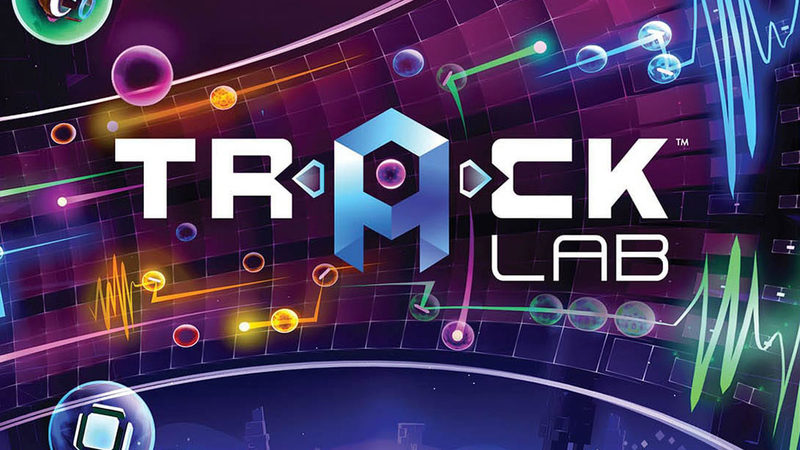 Track Lab has a few quirks but overall it's a fun and immersive experience for armchair DJ's / Musicians and Puzzle game fans. Track Lab is a nice music creator game, but you can't create full songs, you can only mix. The creation of samples is interesting and the VR saves the game from being pointless. Without it, the game would lost all of its interest. If you want a game, there are better music puzzlers out there with heaps more content, and if you're looking for someplace to fire up your musical chops, there are actual music production tools that will serve you in better ways than Track Lab's isolated creation mode. At the end of a long hard day, Track Lab isn't the game that's going to get you to pull out your VR headset for even a brief gameplay session. If you desperately want to use a PS4 controller to produce music, wait for Dreams, which will have a far superior audio production toolset and the ability to take your music outside of "the lab." While a neat concept, Track Lab never polishes any of its strengths enough to shine. Track Lab is an interesting title. If you're looking at it as a game, it has some great puzzle mechanics, but there's only enough content to last you about an hour unless you get stuck on one of the puzzles. If you're looking at it as a music creation tool, the interface is novel but not something you'll use to seriously create tunes, especially since there's no easy way to export your creations. Ultimately, Track Lab is more of a fun toy in VR but not something you'll be itching to visit more than a few times.